So many of our fabulous clients are selling at shops in America… and many of our clients really want to travel to Europe or Asia to buy antiques, but simply don’t have the time. The Antiques Diva & Co is now launching America Antiques Tours: the best antiques sources and fairs in the United States. The Antiques Diva & Co offers custom antiques buying tours for tourists and trade professionals. Whether you’re looking to buy one specific piece or fill an entire store, our personal shopping antique buying guides share their vast knowledge of secret sources to take you to all the right places. The New York State area is a treasure trove for the antique dealer. 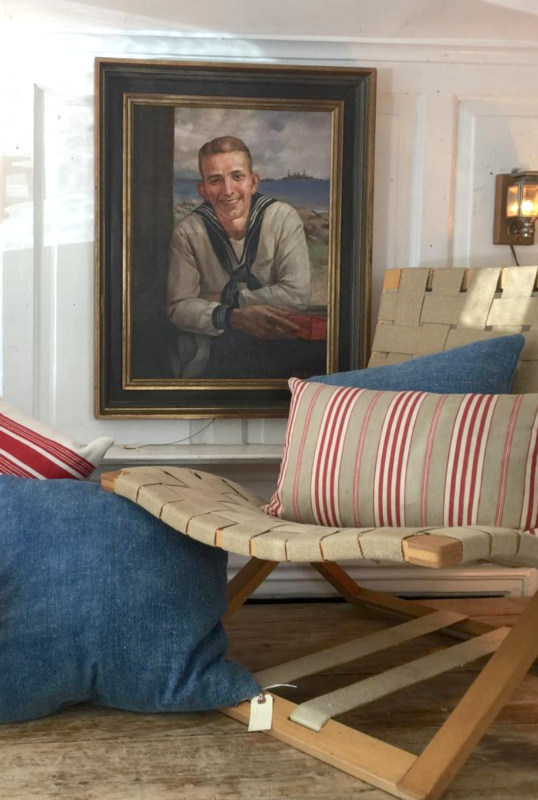 Offering a wide variety of style options found in the renown Brooklyn flea markets or the glamours auction house scene, this U.S. state deserves a section of its own. See tours below. 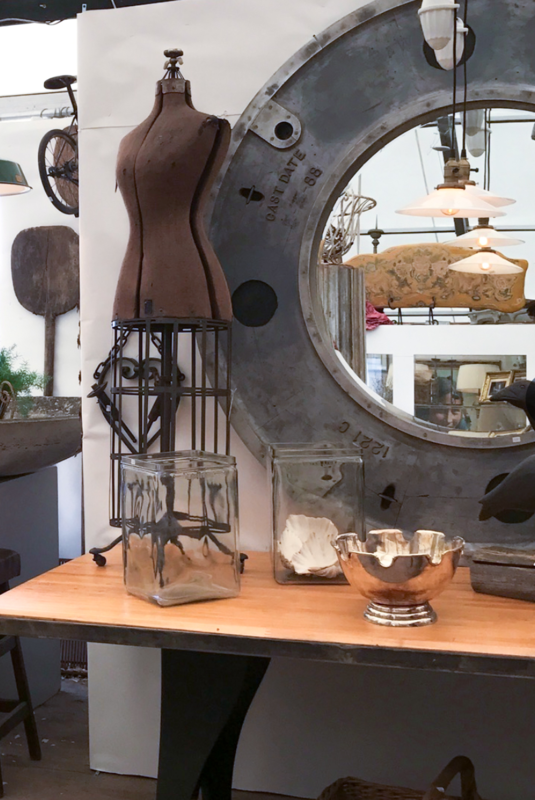 Outside of New York's epicenter are a multitude of other antique vendors located in tiny towns packed with historic charm and bursting with design inspiration. We offer a variety of tours - from little towns nestled in the Northeast to one of the most important fairs down South, and we will connect you with the best local antique businesses while enjoying the lovely surroundings and micro-culture of each location.